This portrait of a bride and groom captures the essence of the day. I remind our couples throughout the day that it’s all about them. They will remember this moment of alone time every single time they see this image. A unique feature of the Country Barn is that it has three distinct areas (The Stable, The Loft, and The Manor View) allowing three weddings to take place at the same time. On this occasion, the space above the reception (The Loft) was not being utilized. The owner graciously offered to let us use the space to capture some images of the couple by themselves. 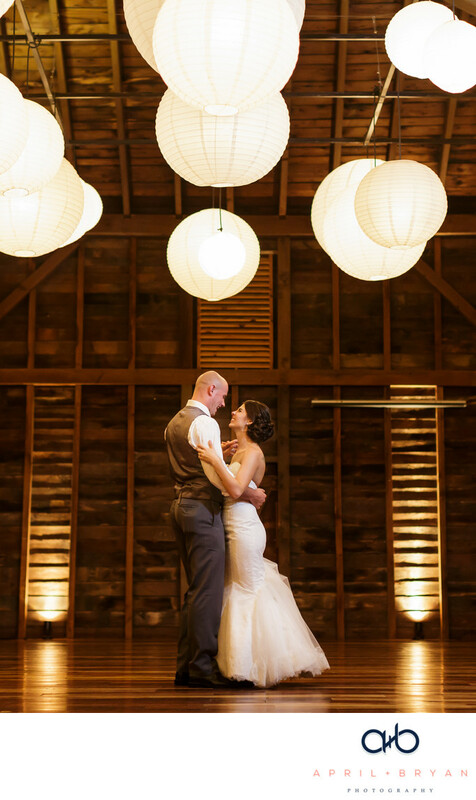 The image above landed on the cover of the Country Barn’s preferred vendor book. Location: 211 Donerville Rd, Lancaster, PA 17603.